Are you looking for cheap skips in your local space? Do you find yourself searching for ‘Cheap skip hire near me’? If this is the case, then NJB Recycling are the company for you. We provide cheap skips for an affordable price with no expense of quality. Hire a skip today and receive same day skip hire for no additional cost. We offer nothing but the best prices in Wimbledon and other surrounding areas. 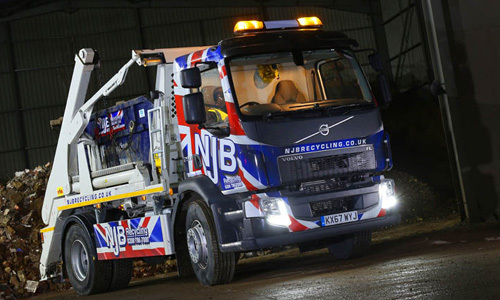 Reliability is a crucial factor in our work ethic, and we love being known as reliable by our customers, despite our low-cost skips being so cheap. 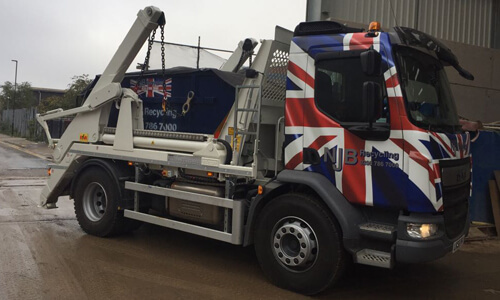 At NJB Recycling, we understand that people want budget skips and just want to get rid of some rubbish that is piling up. That is why we have created a business mission that ensures you get the highest quality while paying so much less. It doesn’t always have to be super expensive to hire a skip for a day. At the end of the day, you just want to clear that annoying rubbish. Although we charge cheap prices, we do not just offer any average skip. 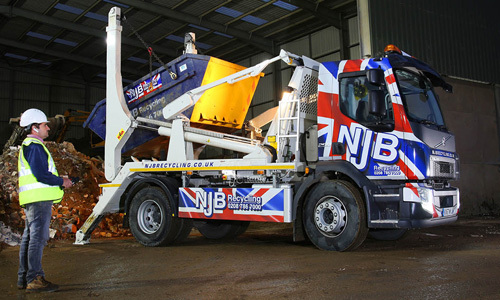 We have the highest quality of skip accompanied with excellent service to our customers. Everything from the first phone call with us to us finishing up your rubbish removal service, we want to give you the premium NJB experience. Enquire now to get a quote on your cheap skip, or give us a ring on 02087867000. The prices at NJB Recycling differ depending on the size of skip you need. Whether you need a mini skip or a 20-yard RoRo skip, we are here to deliver. If you would like to check the prices of our different sizes of skip, you can check our skip sizes on our site. However, you are always welcome to call us or enquire for more information. The family here will always be 100% honest in suggesting a skip size for you and your project, whether it is domestic or commercial. We understand that you may not have the time to research different skip sizes in depth, so have a chat with our expert team. We look forward to assisting you with your disposal process. Why should you choose NJB recycling? Everything that we have to offer is nothing but high-quality for affordable costs. It is our mission to continue being the top skip hire company in Wimbledon. Our family-run business has been in this field of work for years, and we have gained amazing experiences in helping our customers out massively for a cheap price. Our services tailor towards making their booking process and removal/disposal process so much easier. Contact us now to get started with your rubbish removal project! Call 02087867000 and have a chat with a member of the team.